Awesome news from makitpro! 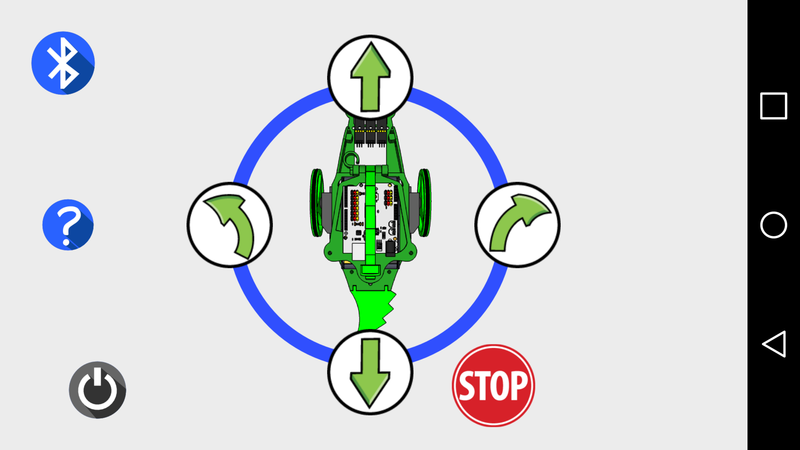 Now you can control your Humbot via bluetooth! 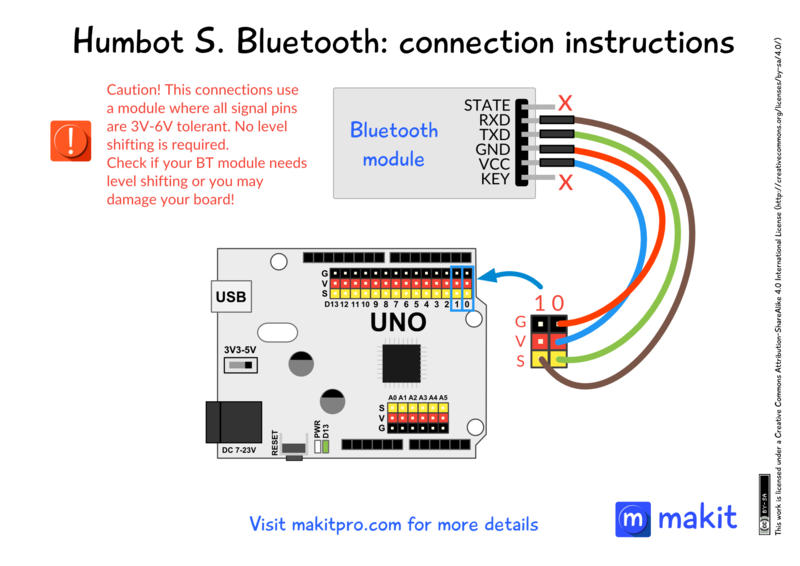 Follow the connection instructions for bluetooth module HC-05 or similar (you need to add this module to your existing connections). Download apk from here, or visit our github. 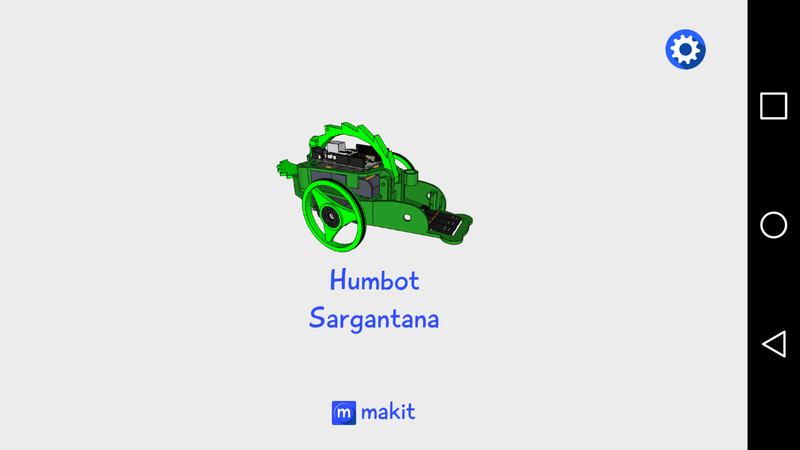 Humbot control is licensed under GPLv3, visit https://github.com/makitpro/Humbot-S for more details.